Brief: Produce a short video to promote the local tennis club. 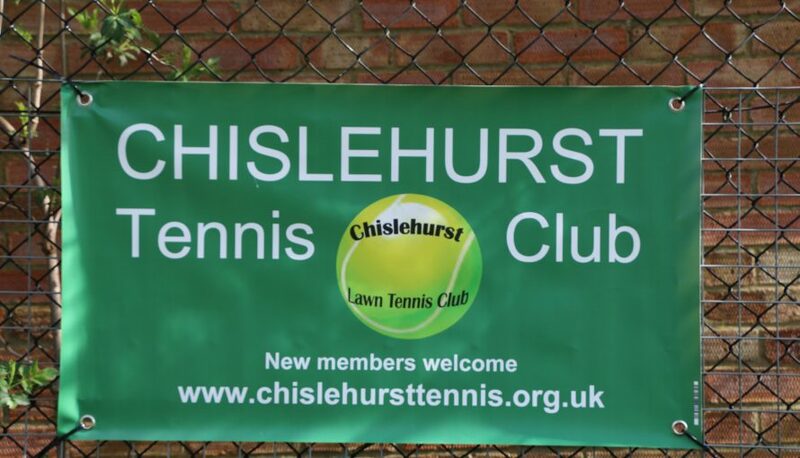 Project: The video involved filming members playing tennis, a short interview with the Chairman and some footage of him opening the club and preparing the courts. Result: The video has been used on their social media, website and promoted by a local community website.